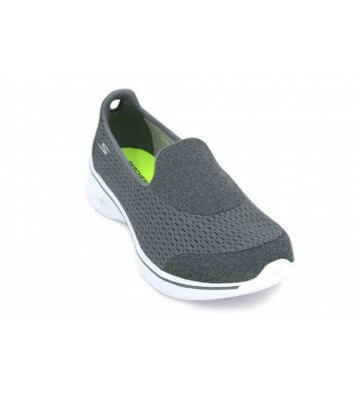 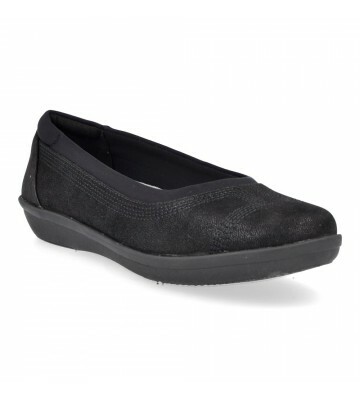 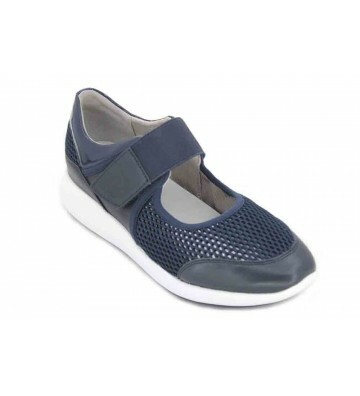 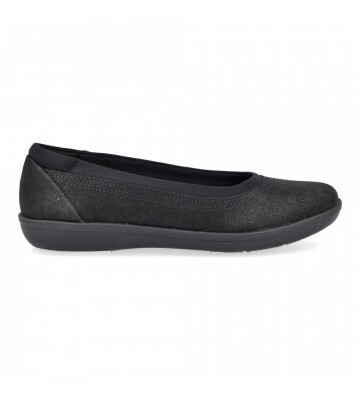 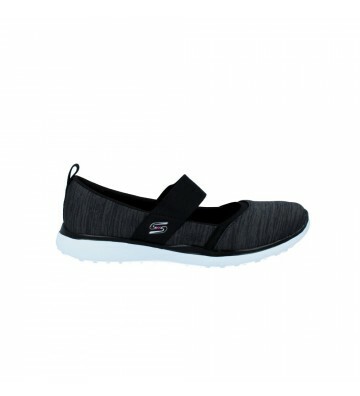 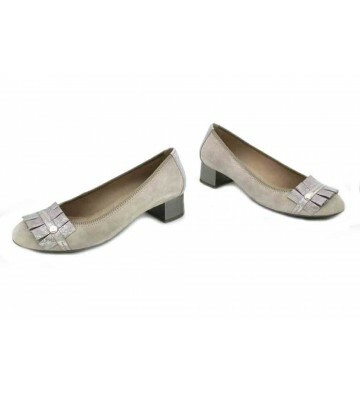 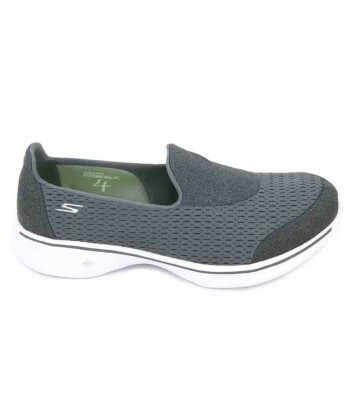 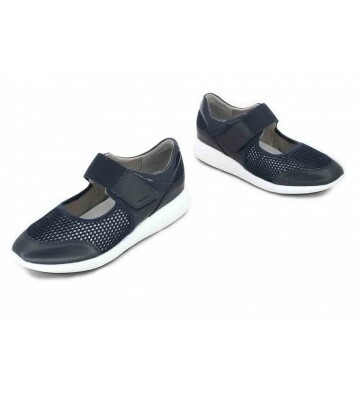 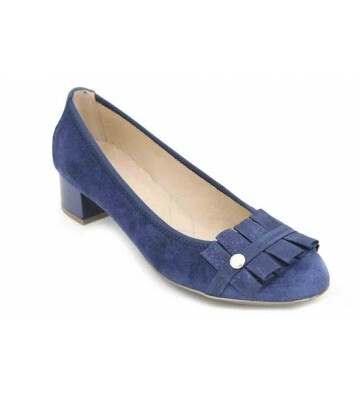 Sabrinas 81012 Women's Ballerinas casual style urban shoes made with soft skins. 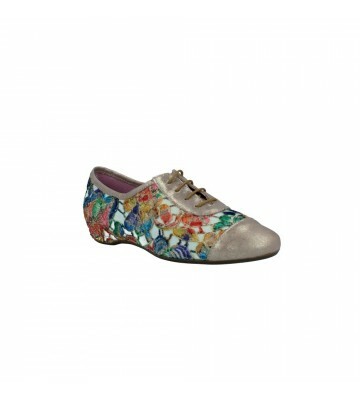 Nice design with a large bow of ornament on the shovel. 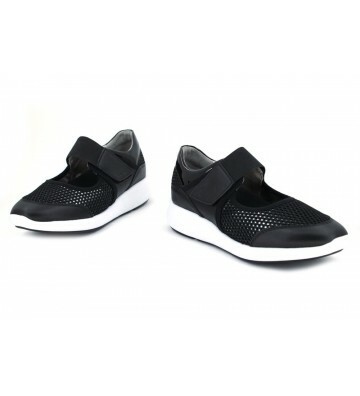 They are very light and flexible. 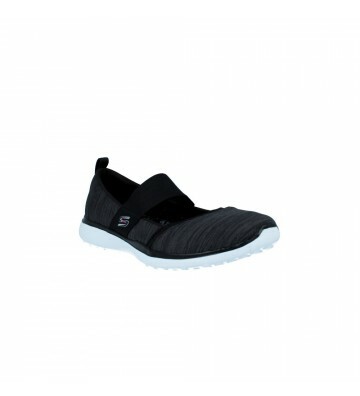 The toe following the latest trends is square. 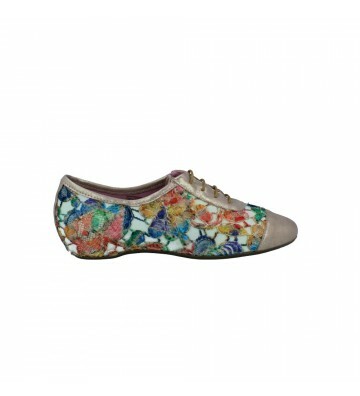 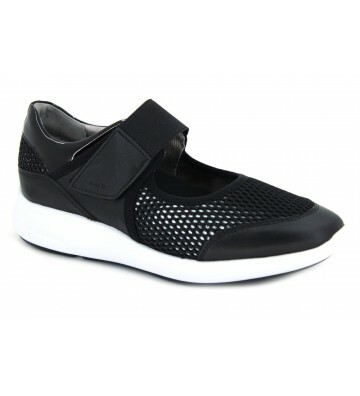 These dancers are perfect to wear an informal and summery look. 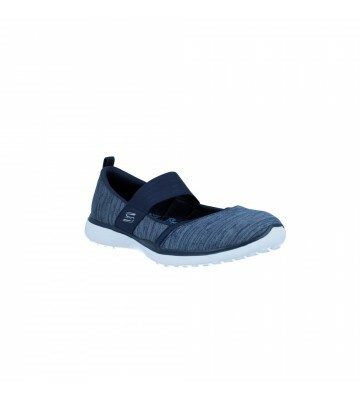 Combine them with your favorite clothes and enjoy their comfort.